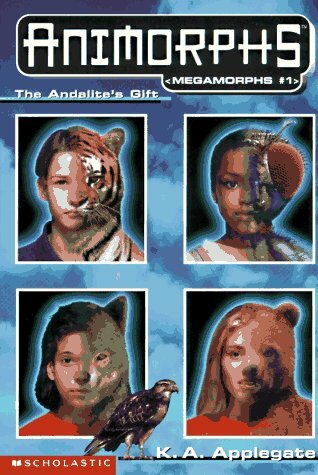 The Andalite's Gift is the first Megamorphs book in the Animorphs series, taking place between Animorphs #7 and #8. The Megamorphs books are just like the regular books in the series, but a bit longer, and narrated by all the characters instead of just one. The increase in length means that the story has more time to get fleshed out, which is a nice change in pace. A huge monster that looks like a cloud of dust and is capable of destroying anything in its path has started attacking the Animorphs. Any time they morph, it appears. There doesn't seem to be any way of fighting it. Meanwhile, Rachel gets knocked out and forgets who she is, making her morphing instincts pretty scary! The Valeek (the dust monster) was a terrifying enemy. A lot of the time it seemed hopeless. So I was kept on the edge of my seat. 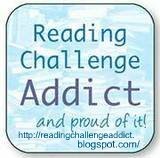 I also liked how the narrator changed each chapter. Getting to see events unfold from all the Animorphs' points of view was really interesting. The ending of this one was really cool. 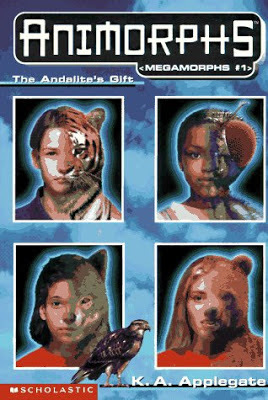 Sometimes the plans the Animorphs come up with are just crazy, and I wonder what they could possibly be thinking, but this one was, while crazy, also really impressive. This is one of my favourite books in the series so far.